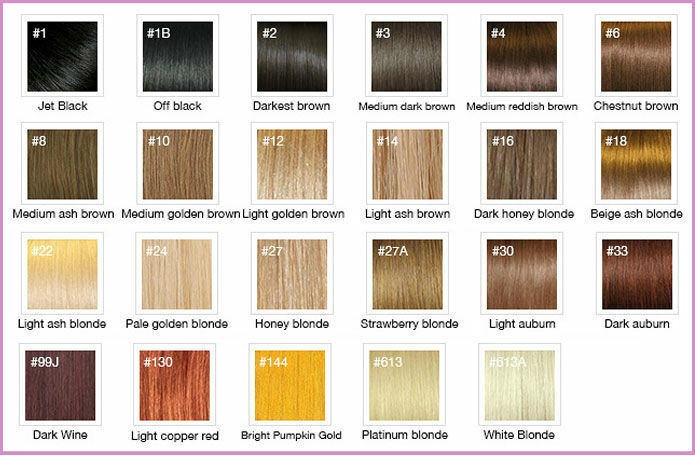 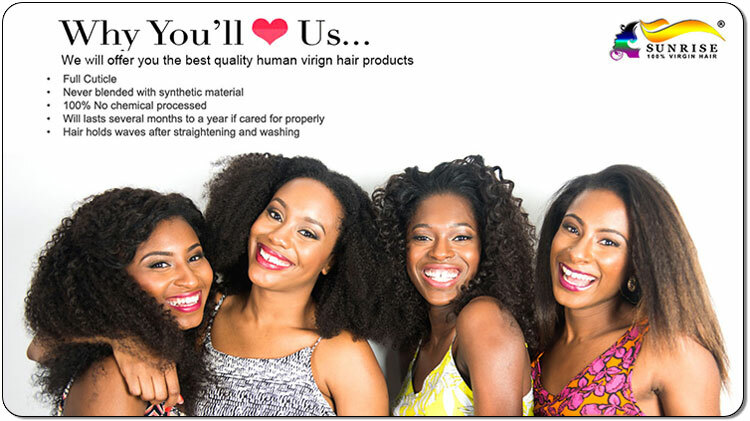 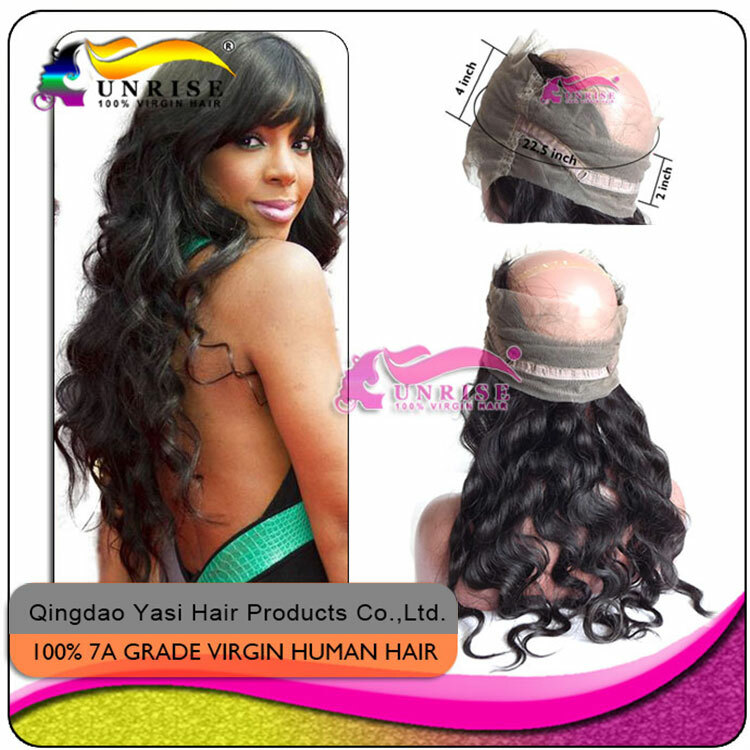 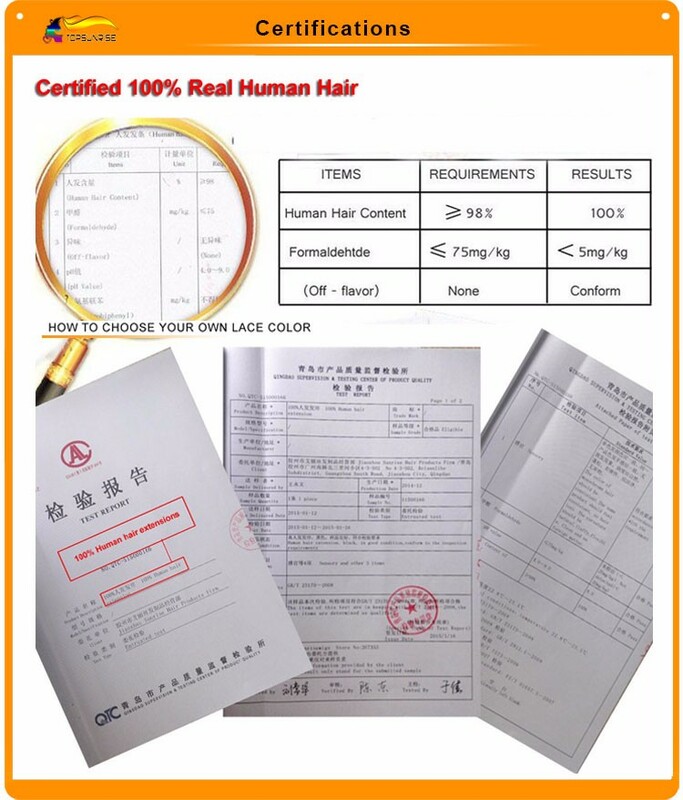 1.We sell 100% virgin human hair lace frontal only,all in natural color culd be dyed and bleached ,Also can be ironed, curled ,straightened and blow dryed as normal. 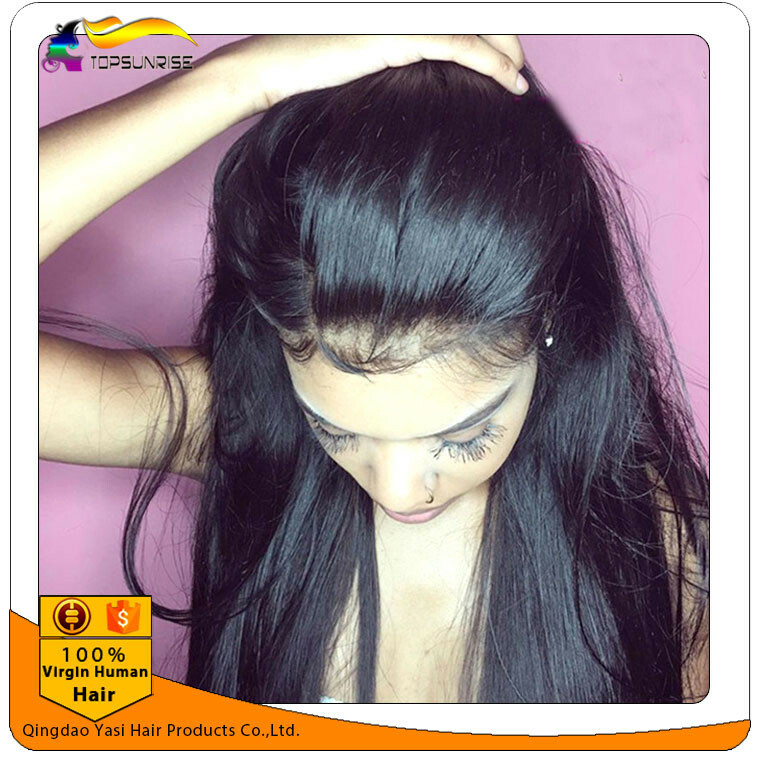 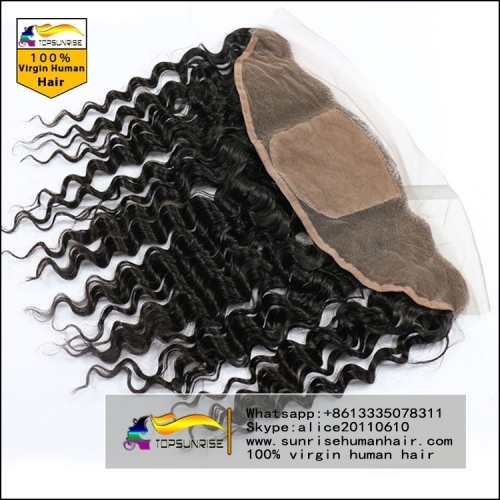 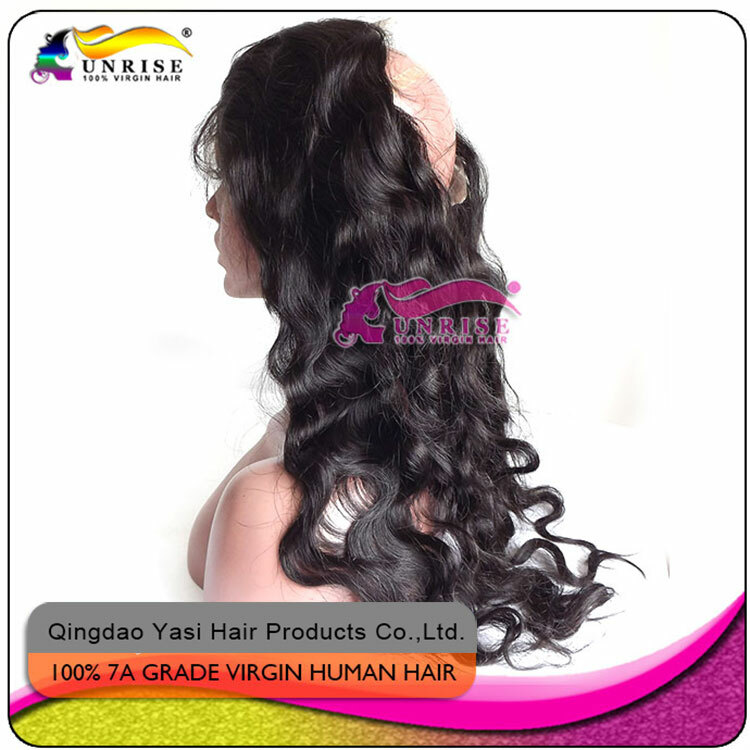 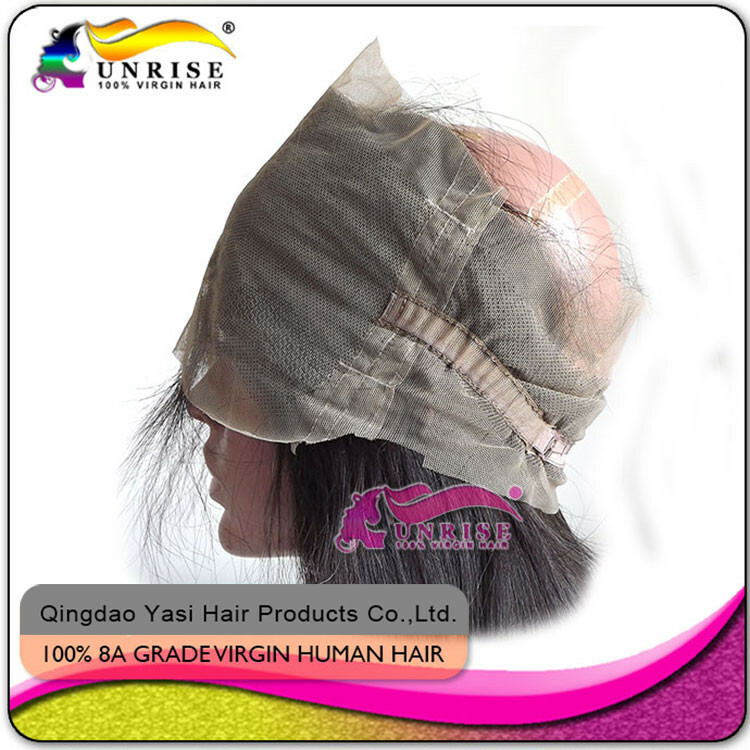 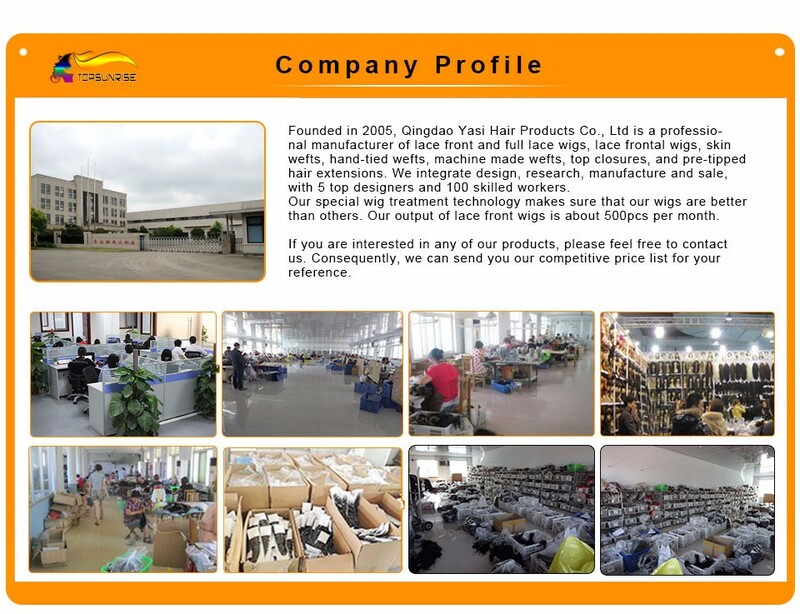 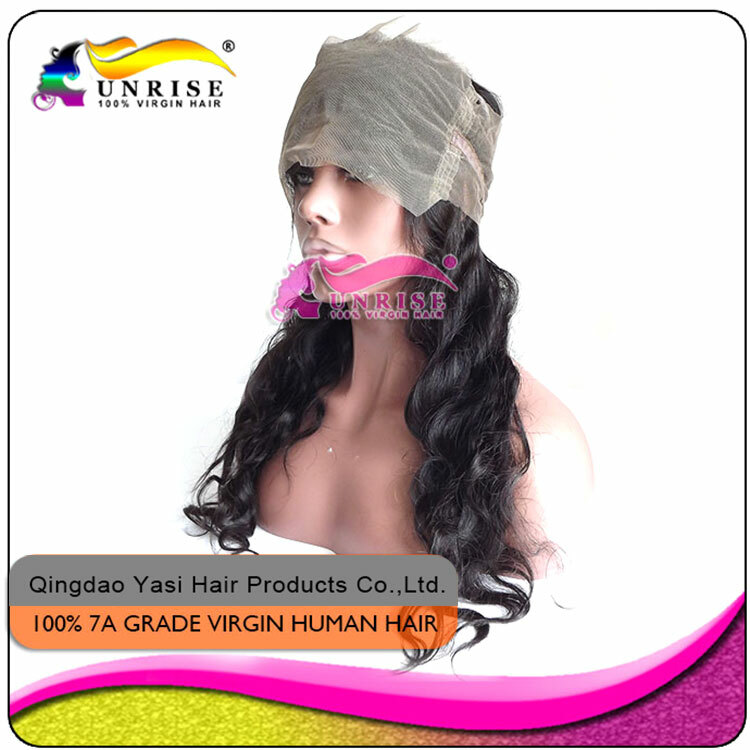 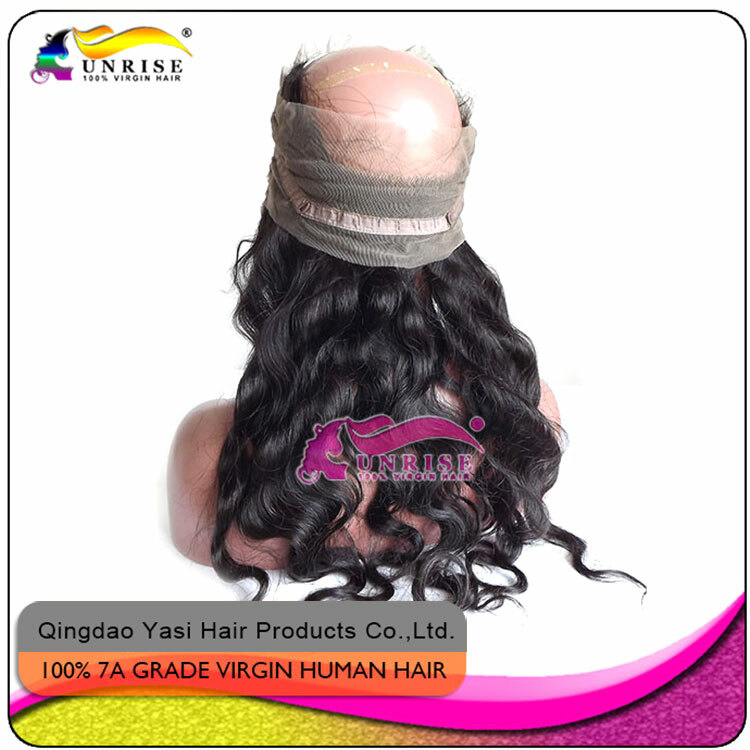 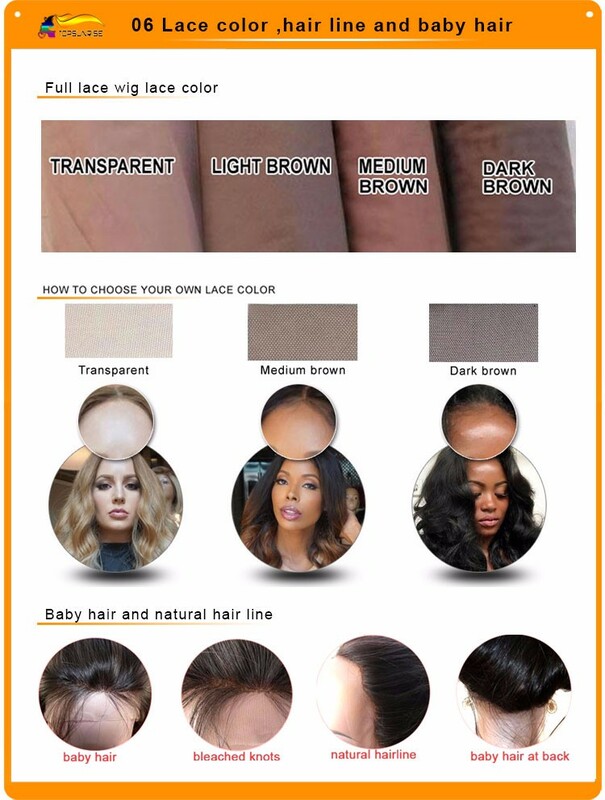 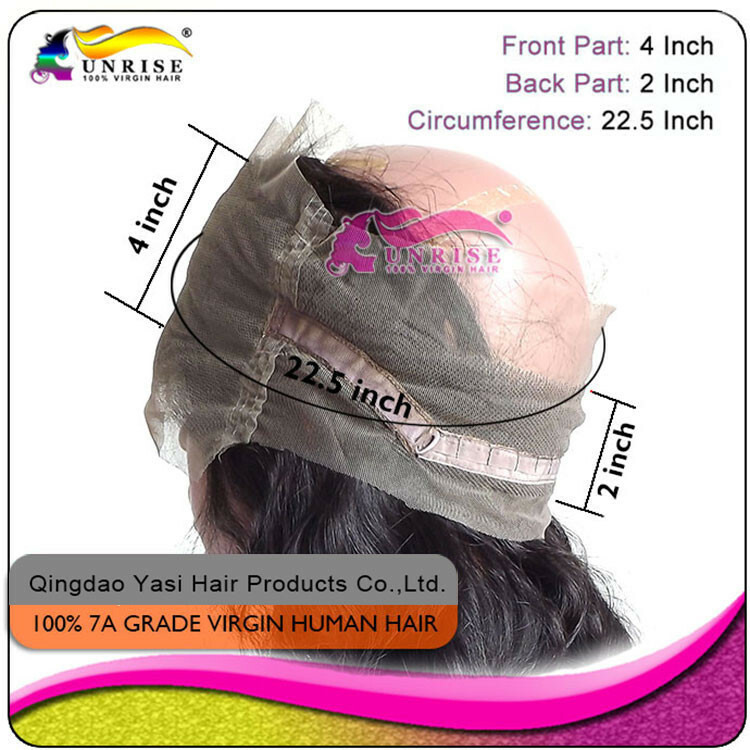 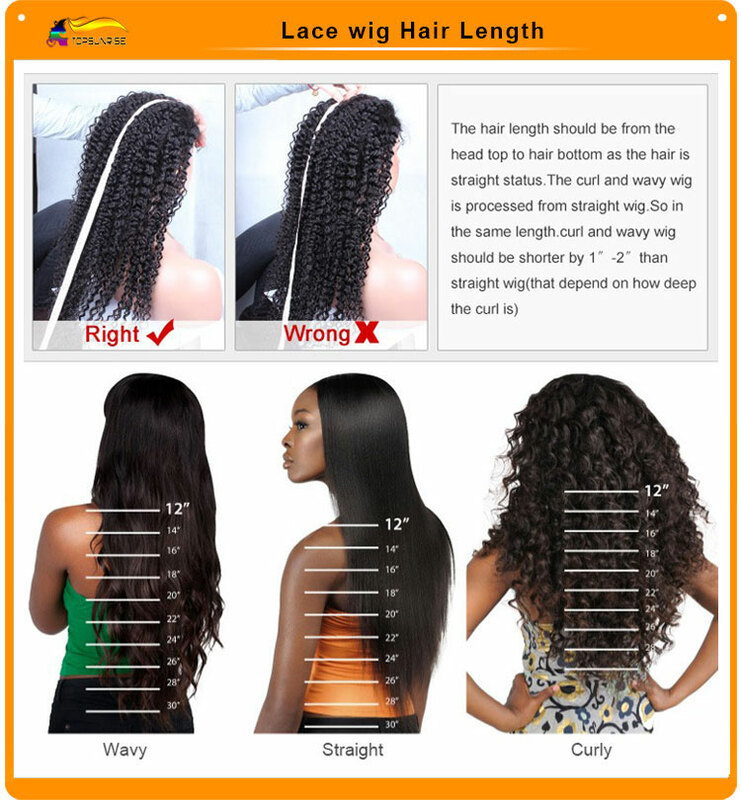 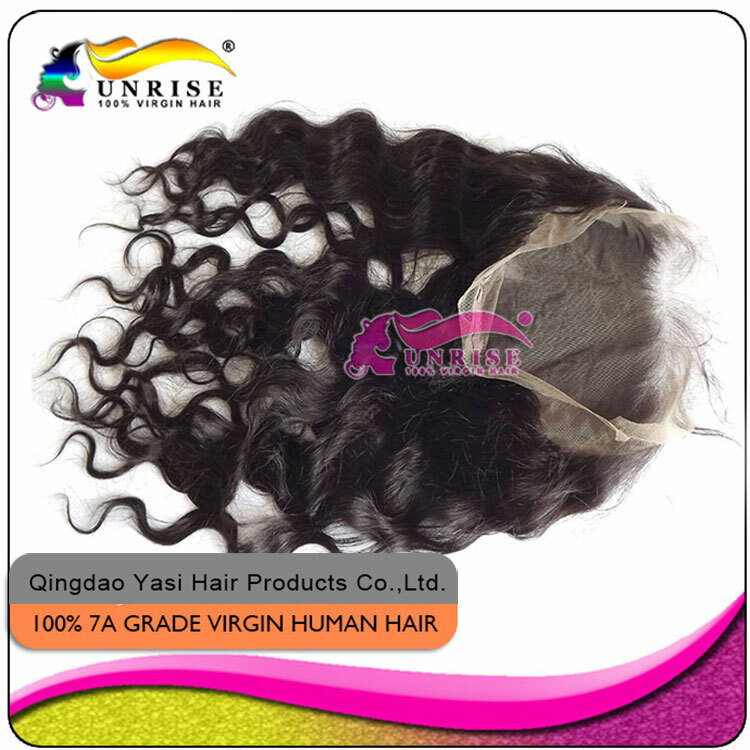 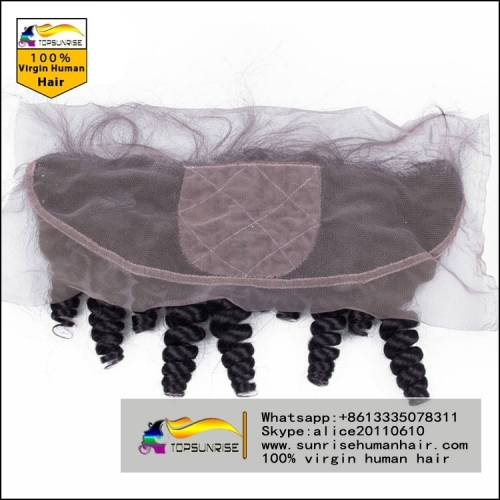 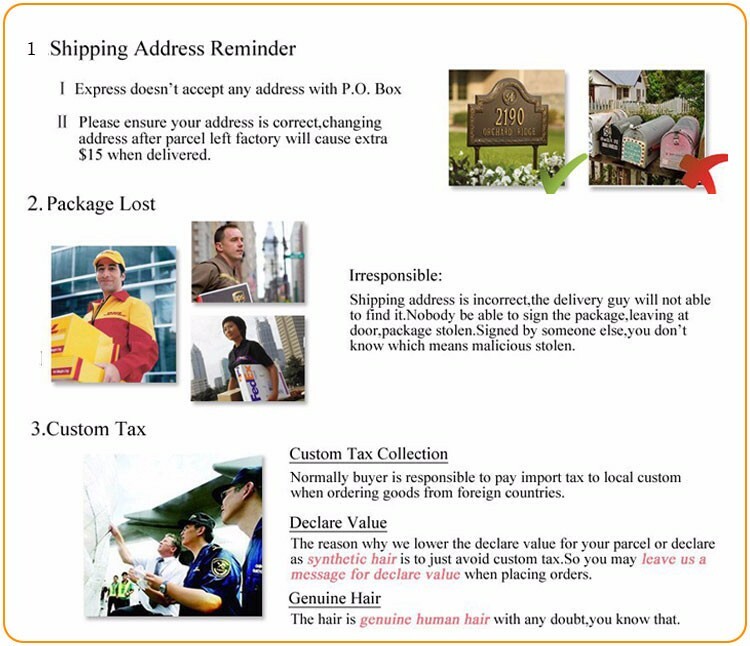 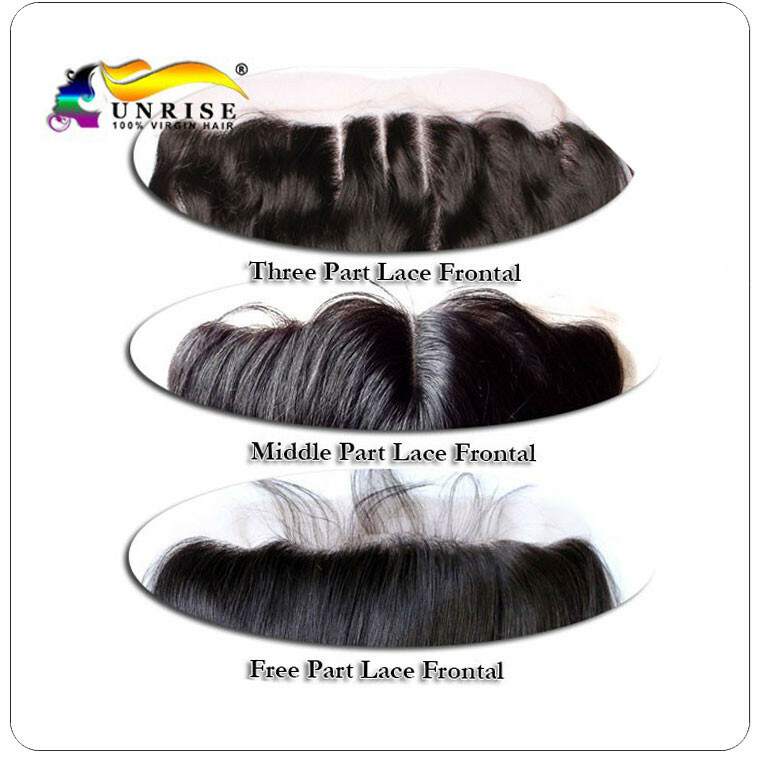 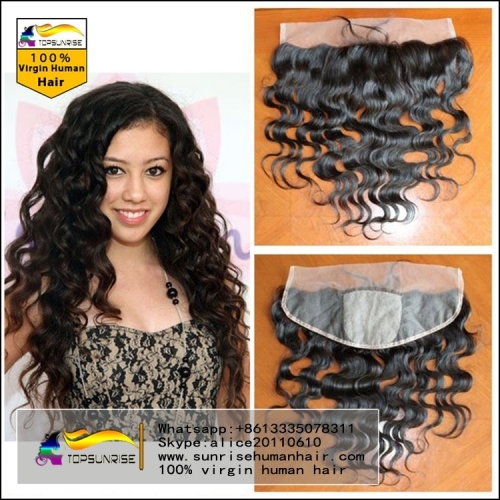 1.For our store,a standard hair density is 120%,not heavy ,not thin,if you like a heavy density lace closure ,please choose 150% or 180% density ,Please tell us which you need, we will quote for you. 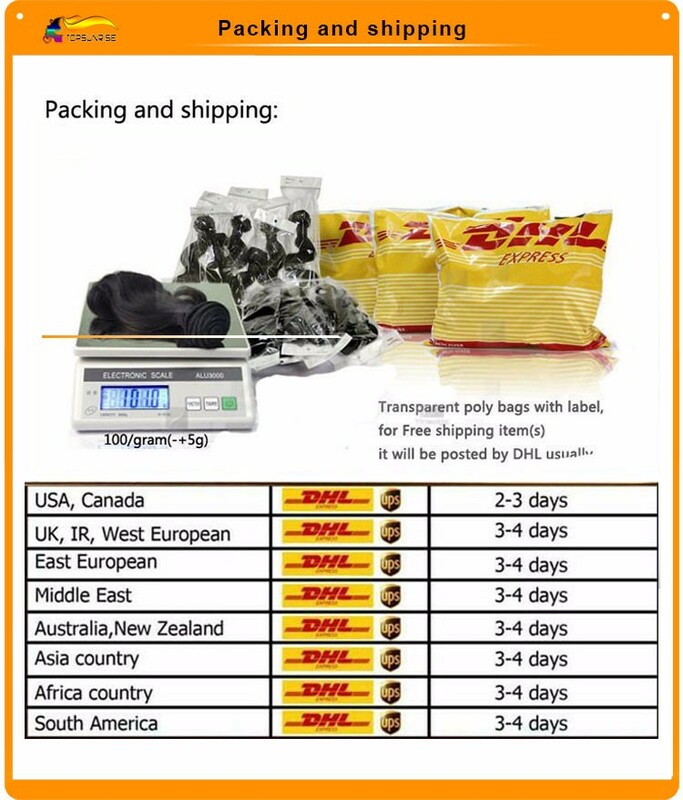 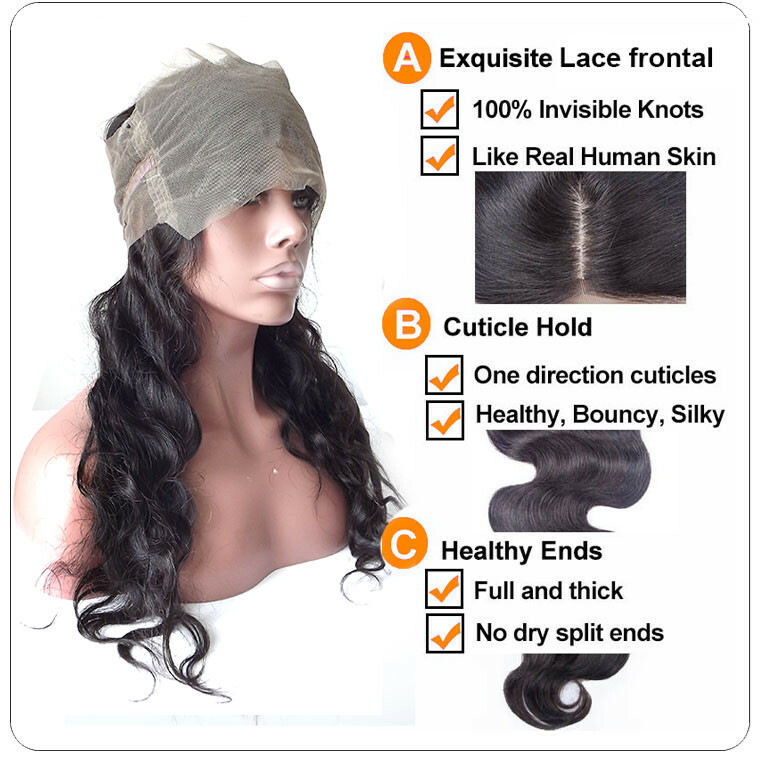 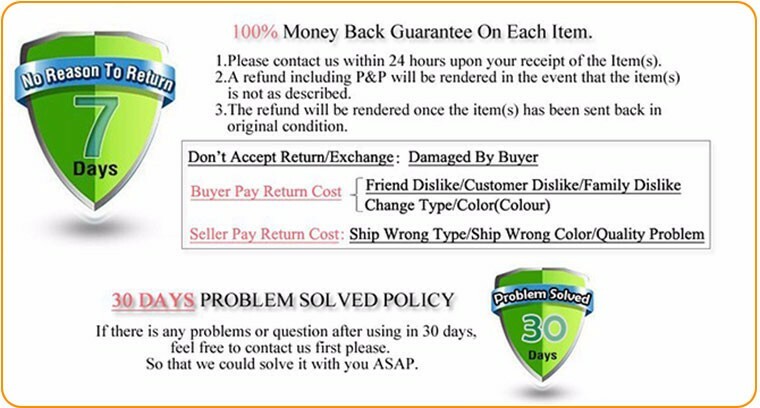 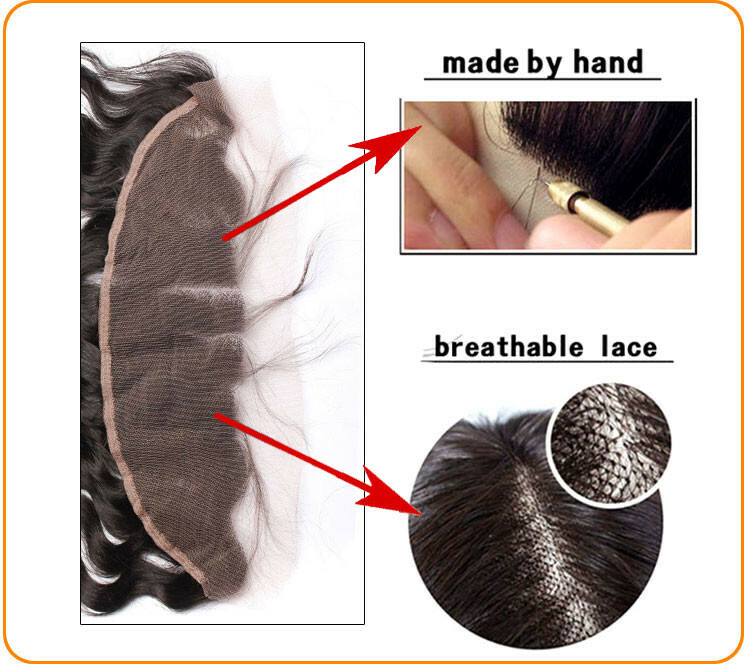 2.Heavy density lace closure need 2-3 working days to add density,so the delivery time should be extended 2-3 working days.